With Google Sheets, you can create, edit, and collaborate wherever you are on spreadsheets. 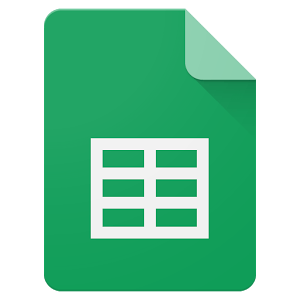 Google Sheets is similar to Microsoft Excel in the way it works. Rixxo is a G Suite reseller with lots of experience working with Sheets. As an experienced team of developers and strategists, we are able to advise on existing Google Sheets and Drupal extensions or build a custom Google Sheets / Drupal integration. 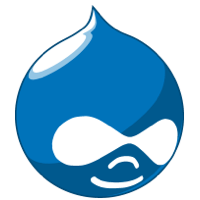 Looking to integrate Google Sheets with Drupal we’d love to talk. We may already have a solution, can offer advice and provide a quotation for your Google Sheets custom extension.